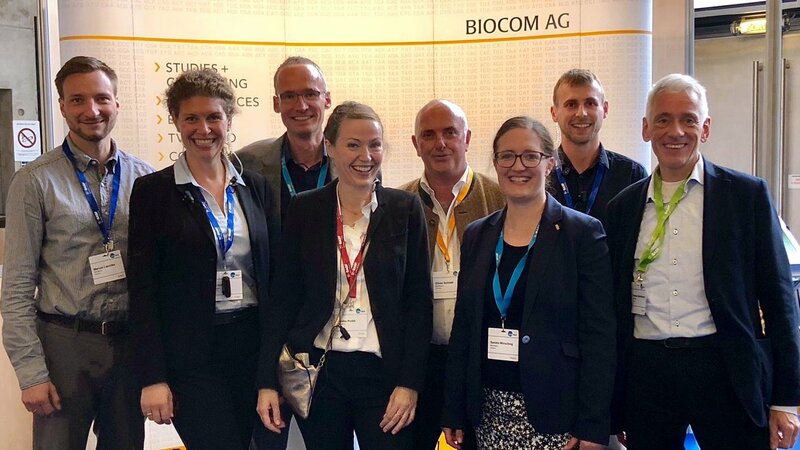 The European industry association EuropaBio annually organizes the “European Forum for Industrial Biotechnology and the Bioeconomy (EFIB)”, the leading European conference for industrial biotechnology and bioeconomy. Around 500 industry experts, investors and political decision-makers from 31 nations and 270 companies used a total of ten lecture threads, a partnering zone and high-ranking panel discussions from 16 to 18 October 2018 for professional exchange, business initiation and the presentation of their own technologies. The heart of the event was the Start-up Village in the exhibition area, which was organized for the first time and in which 24 SMEs presented their innovations.